A West Virginia grandmother, seeking custody of her granddaughter, will face her daughter’s accused killer next month. Marcia Engman, mother of Jaclyn Leah Engman “Jackie” of Newark, is hoping the family court will award her custody of Jaclyn’s daughter, during an upcoming hearing in March. The father, Jerry Blankenship, was charged with the January murder of Engman’s daughter, Jaclyn. On Thursday, January 26, 2017, at about 6:30 a.m., New Castle County Police were dispatched to the 700 block of Vinings Way, near Old Baltimore Pike, for a suspicious death report, according to police. Authorities said that arriving officers made entry into an apartment and found Jaclyn Engman deceased, suffering from a gunshot wound. Police were alerted to Engman’s death by Blankenship when he walked into the New Castle County Police headquarters and turned himself in, according to police. Later on that Thursday, while authorities were notifying Marcia Engman of her daughter’s death, Blankenship’s parents were filing for emergency custody of Jackie’s daughter, according to Tiffany Engman, Jaclyn’s sister. “His parents were granted emergency custody the following Friday while our family was traveling from out of state to Delaware where Jaclyn resided.”, Tiffany added. The family said that an emergency court hearing scheduled for Friday, February 3, 2017, was cancelled due to the prison uprising in Smyrna. The family’s attorney informed them that Blankenship could not be present due to a statewide prison lock-down and a new hearing was set for March 22, 2017, according to Marcia Engman. While she waits for the March court date, Marcia is staying with her daughter in Elkton to be close to her granddaughter. Marcia said that she and her granddaughter’s brother have been allowed to visit with her granddaughter a few times over that last few weeks. Marcia expects that to change soon. “I will only get her every other weekend instead of every weekend.”, she said. She said that granddaughter is doing okay for the most part but does have moments where she has expressed missing her mommy. 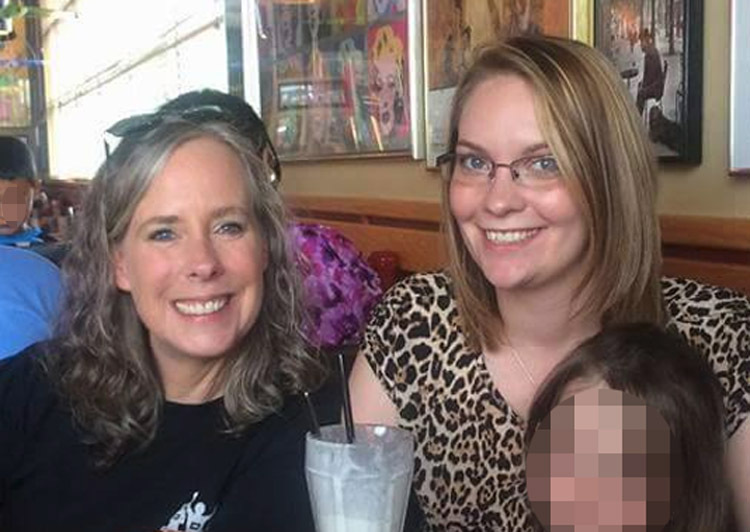 Jaclyn’s family, unaware that Blankenship’s family had received emergency custody, joined together at Blankenship’s parent’s home, to meet with Jackie’s daughter. “When we arrived, a social worker was there waiting for us”, said Tiffany Engman. The family said that they “instantly felt unwelcome and uncomfortable” as they approached the home. “The social worker met us on the front porch with her arms crossed and a cold vibe.” “We felt as though we were being treated as if we did something wrong.” , Tiffany added. Tiffany went on to say that the family felt that the social worker was overly friendly to Blankenship’s parents while at the same time giving her family short and cold answers to their questions. “So friendly to the point that I felt the need to ask her if she knew the family personally which she denied but did inform me that she was involved in a case between Jaclyn and Jerry Blankenship in the past.”, Tiffany said. The atmosphere surrounding the visit concerned the family so much that they went to the top. After speaking to a supervisor at Department of Social Services and “getting nowhere” the family contacted Governor Carney’s office regarding the case. Governor Carney referred the family back to the Department of Social Services. A late Friday afternoon email to the Department of Social Services went unanswered. We will update the story if they respond with a comment. the families lives have been a mess since January 26th. Jackie wasn’t just my sibling but one of the best friends I had in this world. She was a wonderful person and an even better mother. Her priority was always her children’s happiness and safety. Now here we are trying to pick the pieces up and do what is right for my niece. We don’t get to mourn our sister because there is too much to be done. The killing of Jaclyn and the fight for the granddaughter comes just a year after another tragedy befell the Engman family. 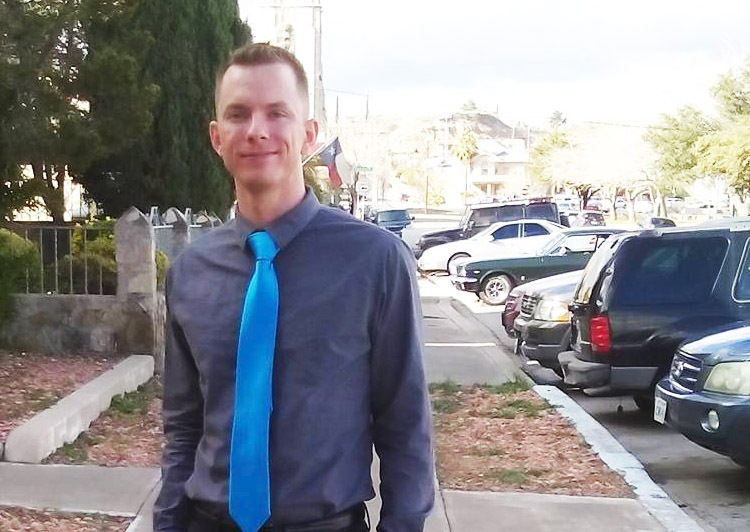 Jackie tragically lost her 26-year-old brother, Morgan, after an alleged drunk driver slammed into his car, in El Paso, Texas, on January 8, 2016. Marcia was able to travel to El Paso to be next to her son, who laid in a coma until he succumbed to his injuries on January 11, 2016. When Morgan passed away the family donated his organs, saving six lives. The woman charged with Morgan’s death, 29-year-old Phylicia Pierson, is set to stand trial for Intoxication Manslaughter. Jury selection for the trial began this morning February 17, 2017 in El Paso. Marcia and other family members will be attending the trial in El Paso from Feb. 21 – Feb. 24th. 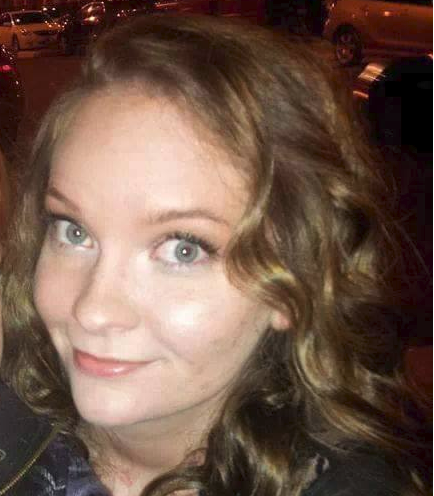 A friend of Jaclyn, Dennell Lee Ann Eby, said that the death of Jaclyn has left the family heartbroken. “I personally am sickened that Jaclyn’s family has been treated so harshly by the system.” said Ann Eby. She went on to say that events from that morning need come to light, referring to recent story in the News Journal that stated Blankenship’s stepfather may have seen him at 3 a.m. and authorities were not contacted until 6 a.m. that morning. Police interviewed Blankenship’s stepfather, who told investigators he saw his stepson about 3 that morning, according to the documents. He also told investigators Blankenship admitted to him he had killed Engman. Calls to the stepfather’s publicly listed phone number went unanswered. Jerry Blankenship was charged with first-degree murder and possession of a firearm during the commission of a felony. He is being held at Young Correctional Institution on $1,060,000.00 cash-only bail.